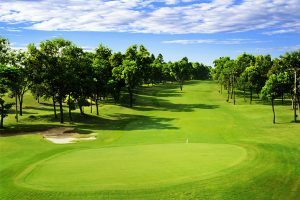 New Vietnam golf tours designed and introduced by GolfLux for 2017 and 2018 seasons. 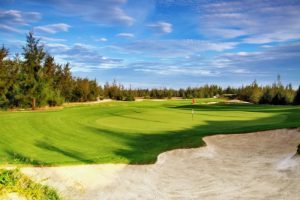 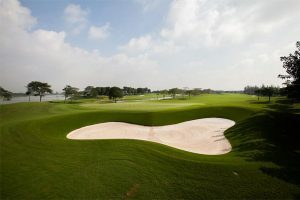 By summarizing golfer comments and rating golf courses, we made these new golf tour packages for upcoming period of time for those who are coming to Vietnam for golf. 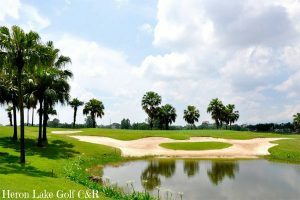 We offer golf vacations to all golf destinations in Vietnam to single, couple, small or big groups. 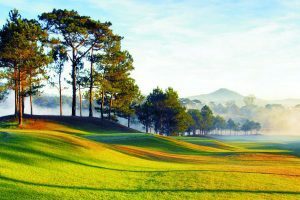 Our Vietnam golf tours are for your reference or our friendly and experienced staff are happy to design customized golf tour programs for you to fit your demands base on your time, interests and budget. 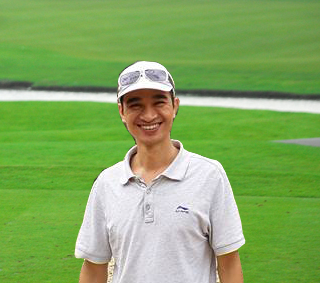 With fully licensed International Tour Operator in Vietnam, GolfLux also offers all other travel services a golfer may need from arranging visa, land transportation, flight tickets, accommodations as well as other necessary conditions for tour beside your golfing time or any non-golfer in your group. 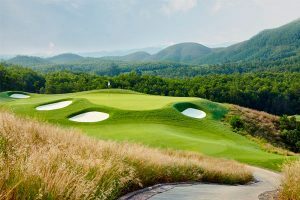 Vietnam golf package 10 days. 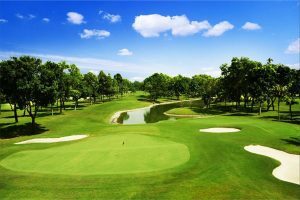 Depart from Hanoi and go through Danang then finish in Ho Chi Minh City, the Vietnam Golf Package is our most popular Vietnam golf tour…. 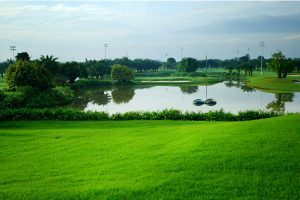 Da Nang – Hue golf package 4 days. 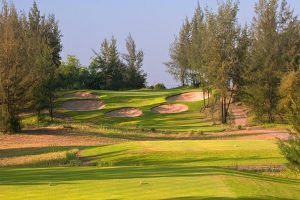 Da Nang is home to one of Asia’s best beaches – Non Nuoc Beach, where the best Vietnam golf courses are invested….